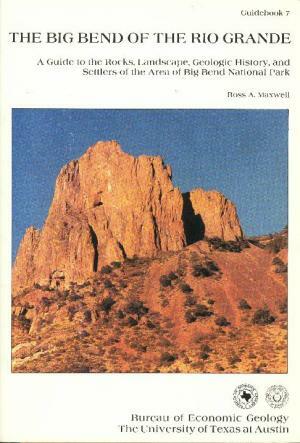 The Big Bend of the Rio Grande by Ross A. Maxwell. 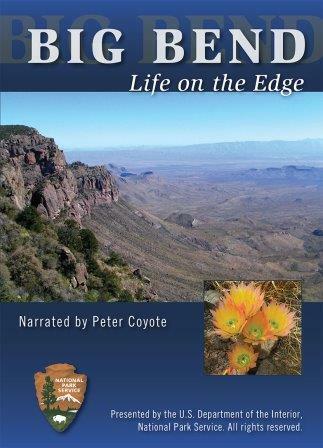 For years "the" definitive overall guide to the Big Bend. Maxwell a geologist and first superintendent of the park. This his labor of love. 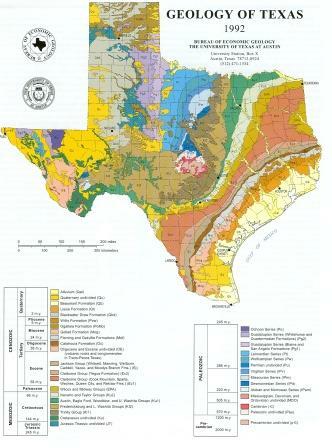 Bunch of geology, history, a guide to rocks, landscape, and settlers of the area of Big Bend National Park. 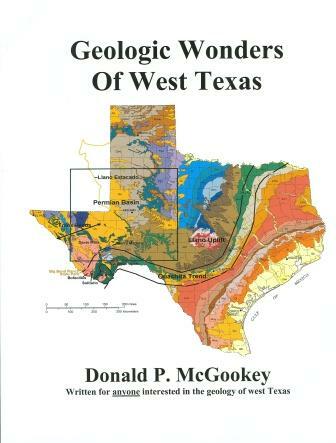 Extremely useful for the scope of its coverage, and the magnificent fold-out geologic map of the area in the back sleeve is worth the price of the book by itself. A classic of the Big Bend. 139 pages. 1968.